New Delhi: In a survey conducted by Coursera, it was revealed that Indian online learners benefit more career and education wise than their counterparts in US and UK. Among the working professionals and job seekers, almost 89% online learners from India said that they benefitted in their career compared to 84% people globally. The number of online learners who said they advanced in their career was 84% in the US and 86% in the UK. In India, 46% of career builders said that they became better t their job and 39% of those surveyed said that taking online courses improved their chances of getting a job. Coursera Chief Business Officer Nikhil Sinha told PTI, "Since Coursera launched five years ago, online learning has transformed from an experiment in MOOCs (Massive Open Online Courses) to a widely accepted choice among Indians looking to acquire new skills." Till now more than 2 million Indians are registered on Coursera. As per the survey, 98% of Indian learners said to have benefitted which is more than the global average of 93%. 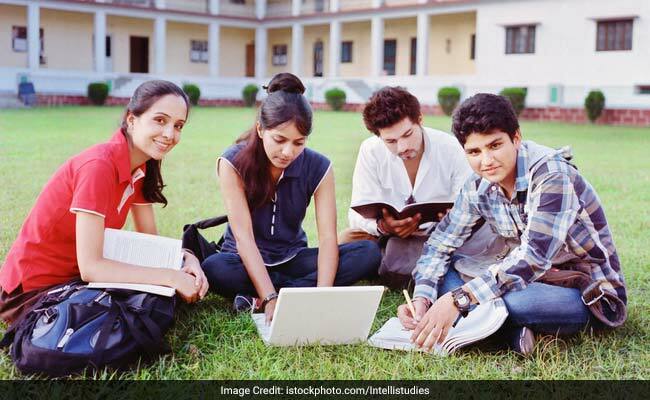 The survey also pointed out that Indians were more likely to report benefits reaped from online courses such as gaining knowledge, deciding on an area of study, and earning credits. For Coursera Learner Outcomes Survey 13,917 learners were surveyed globally out of which 756 were from India. The learners surveyed had completed a course on Coursera from March 2015 through June 2016 (responses collected from March 2016 to Dec 2016).